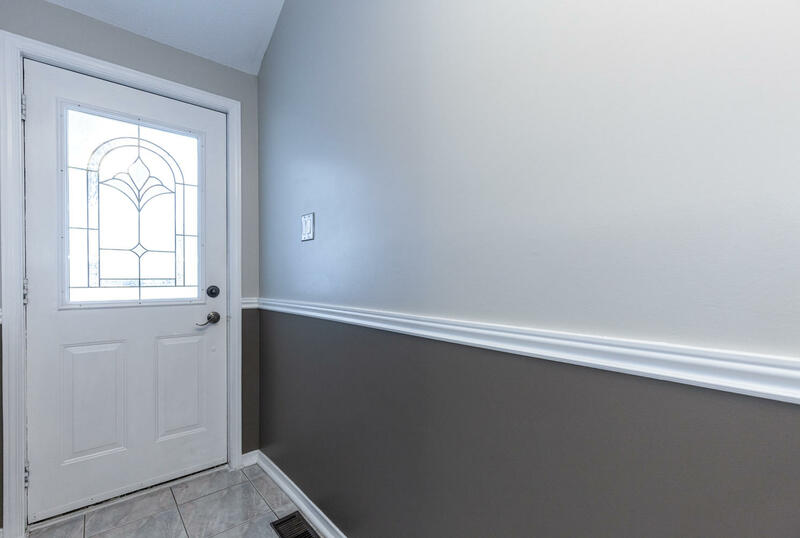 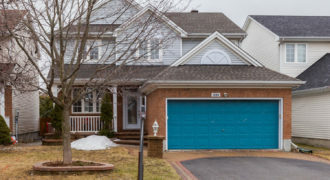 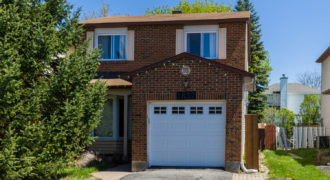 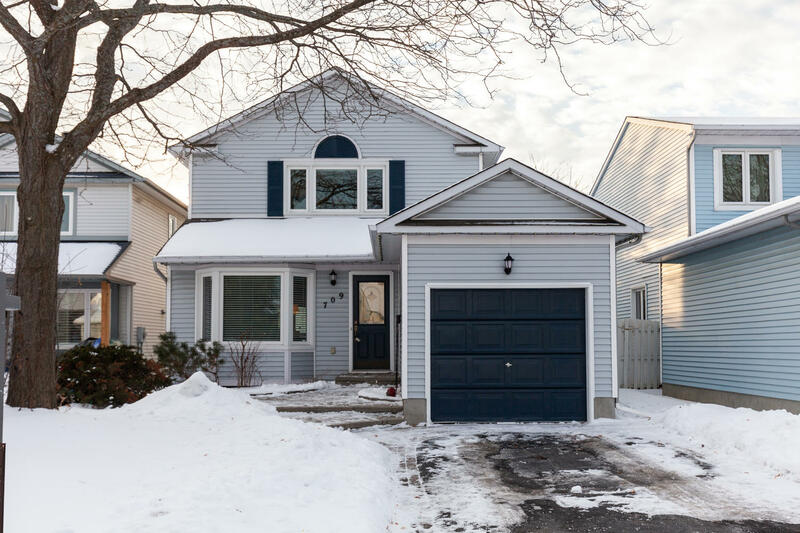 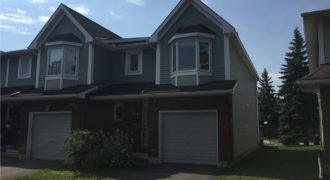 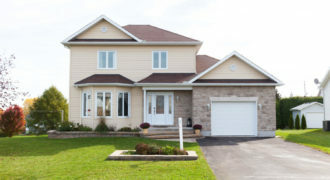 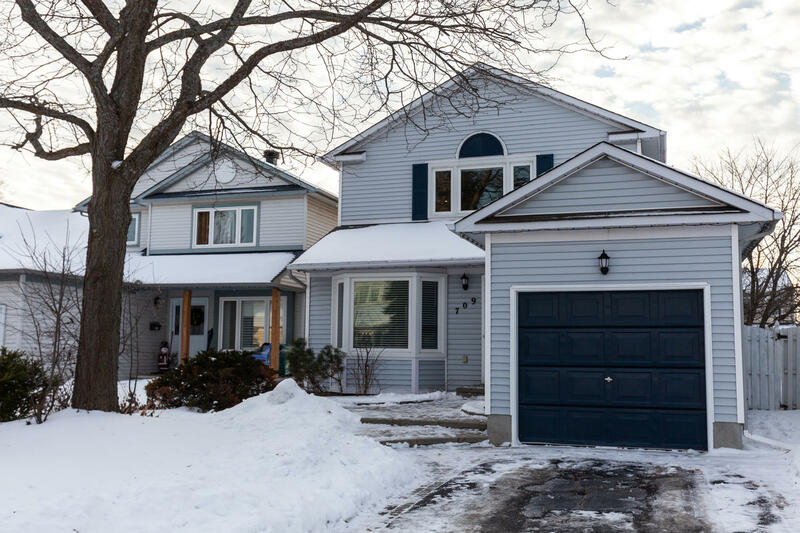 Welcome to 709 Farmbrook Crescent, pride of ownership prevails throughout this lovely three bedroom, three bathroom home. 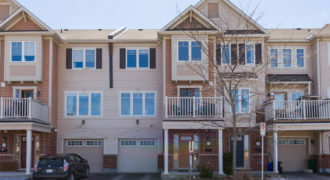 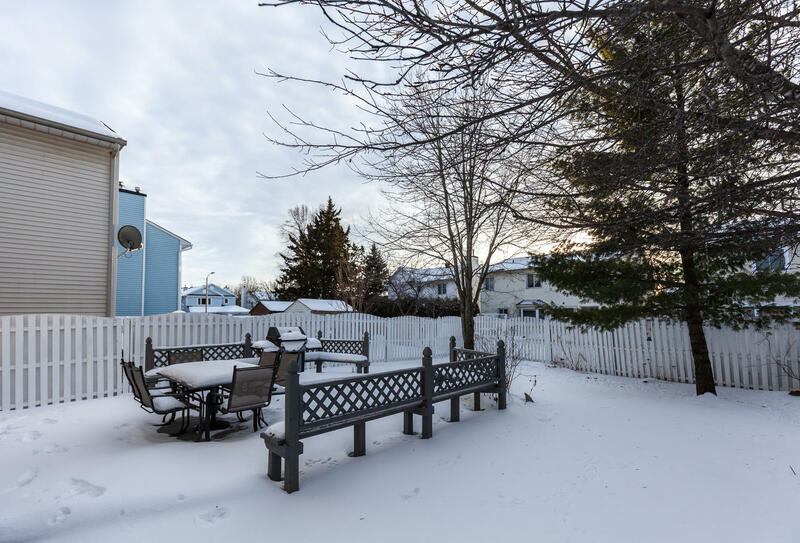 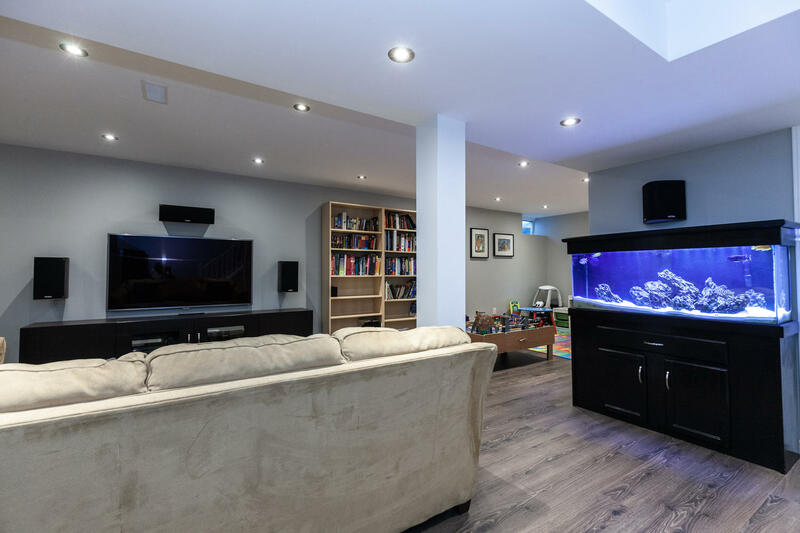 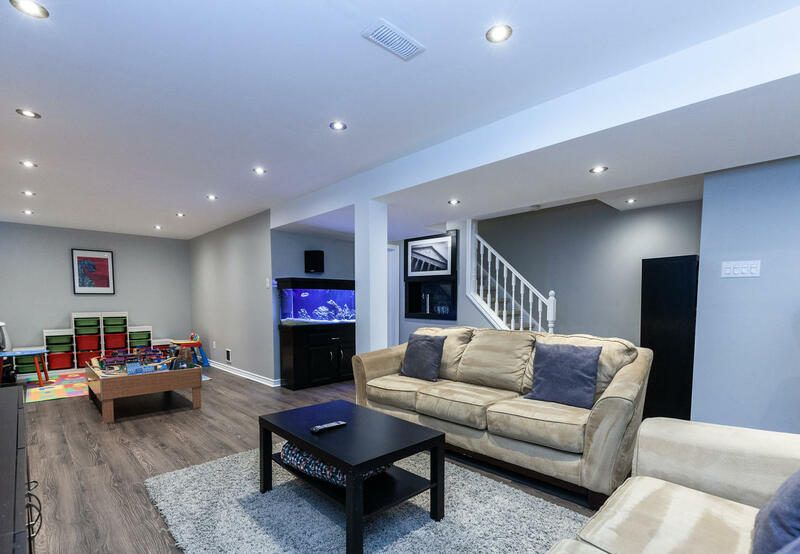 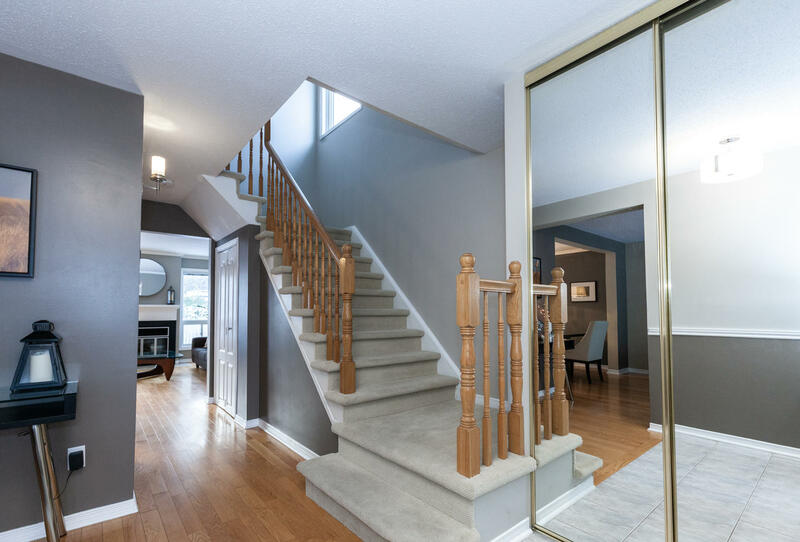 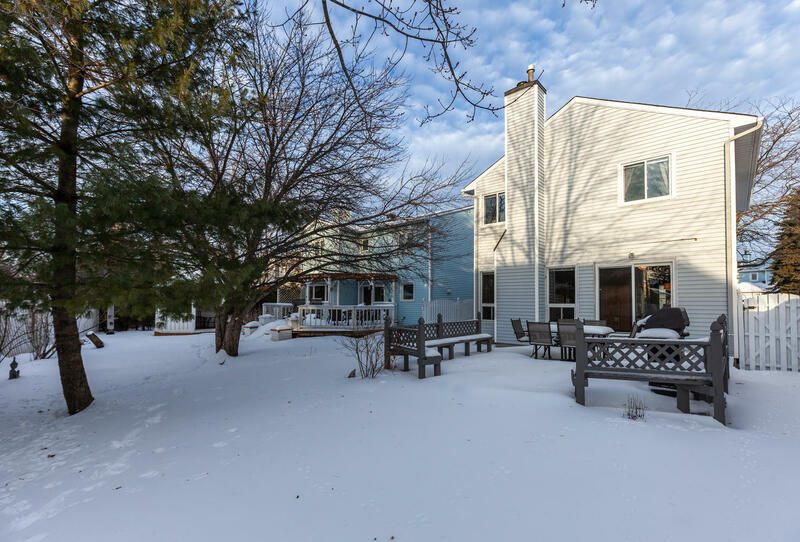 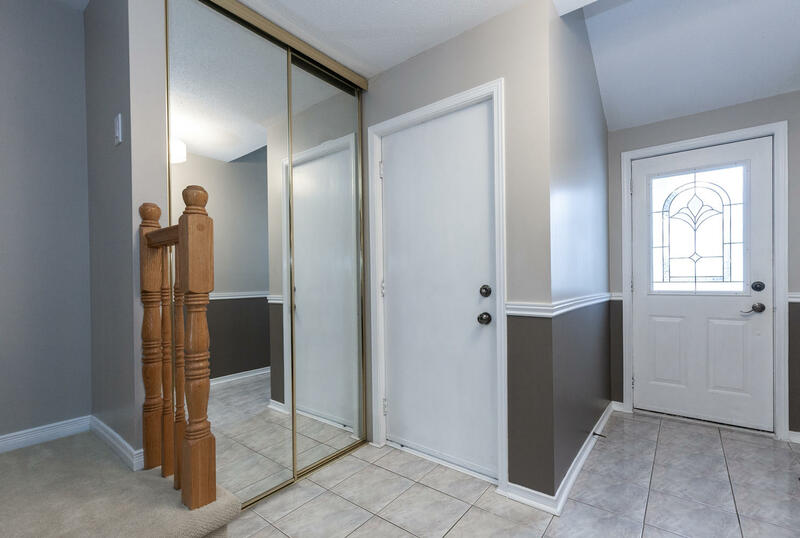 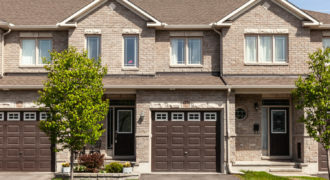 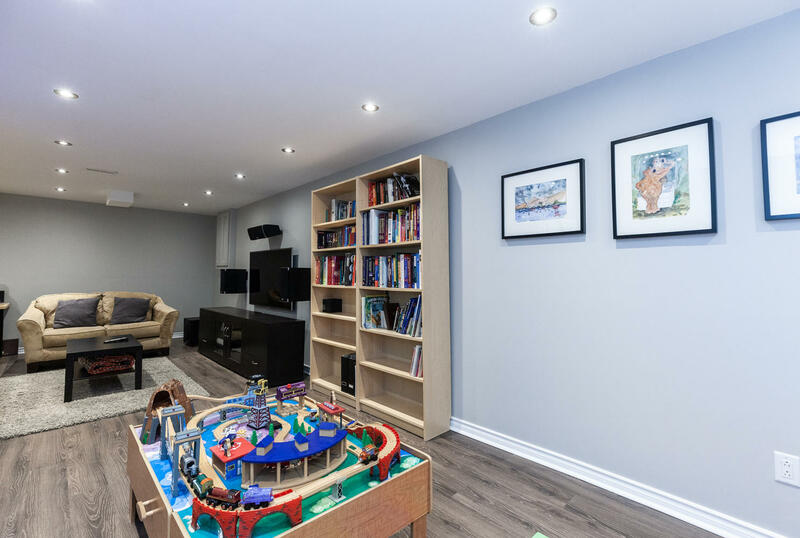 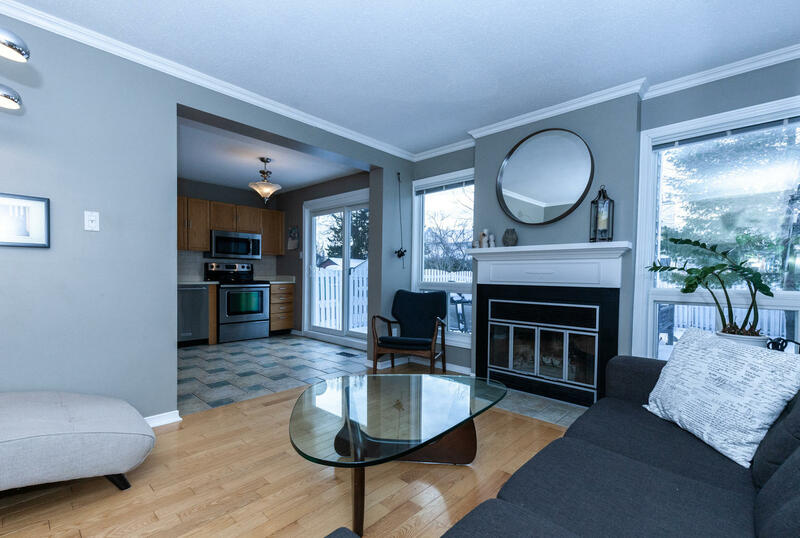 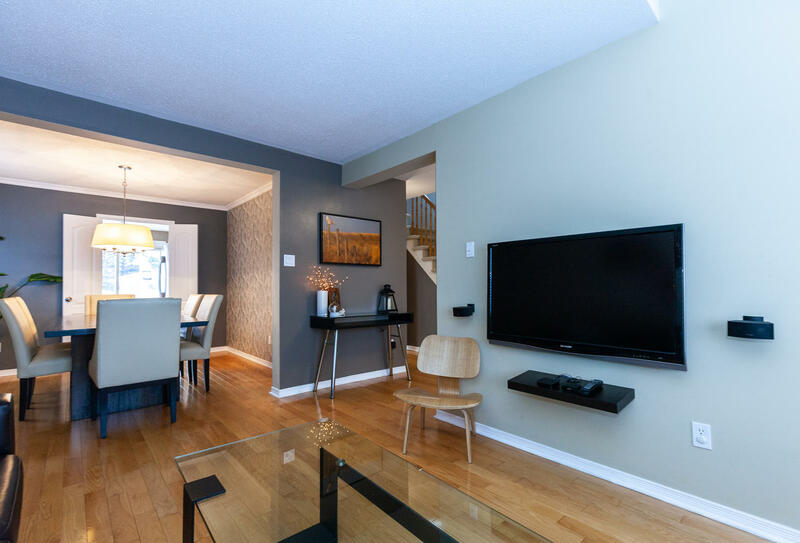 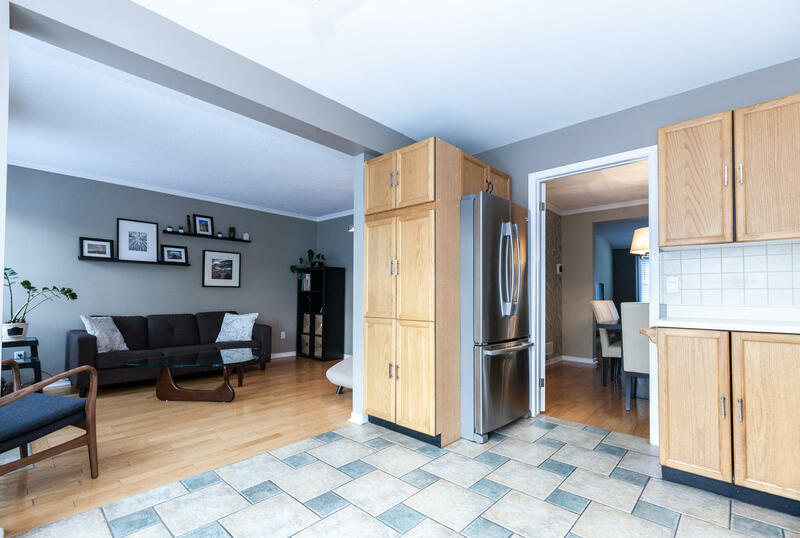 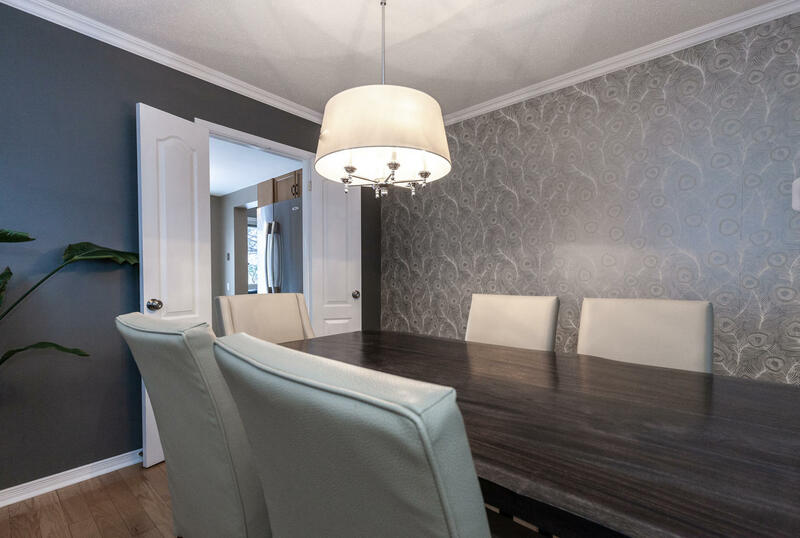 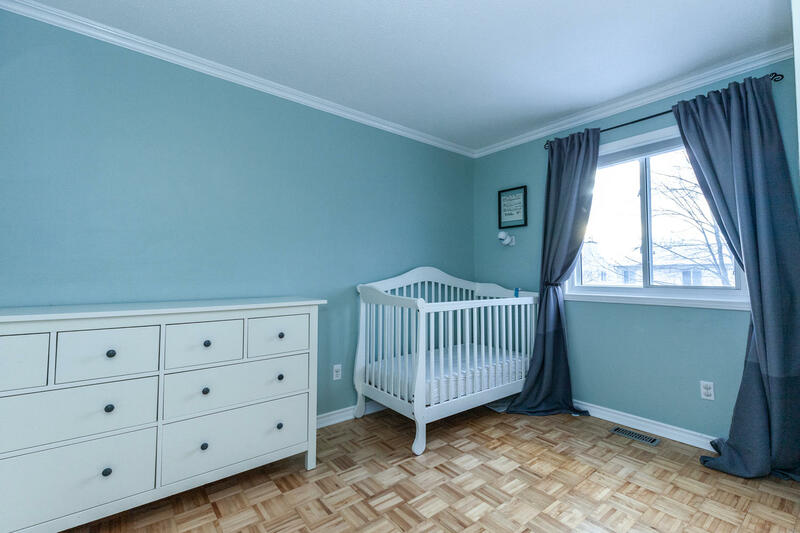 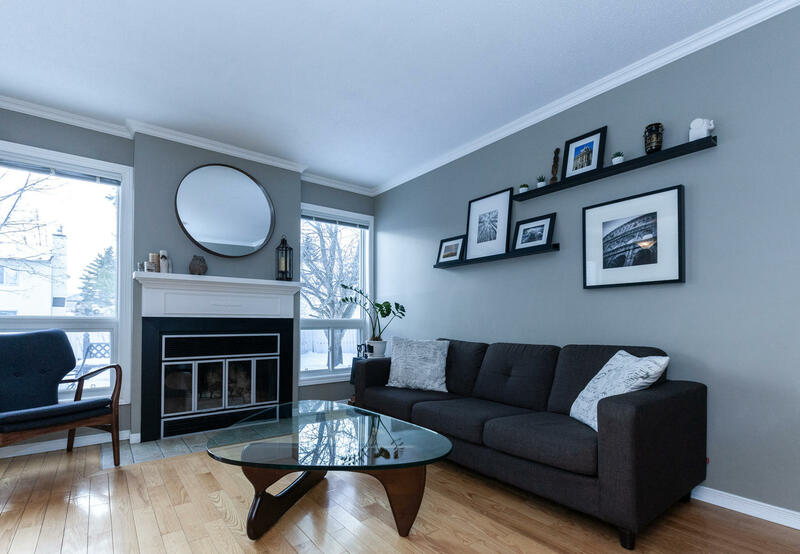 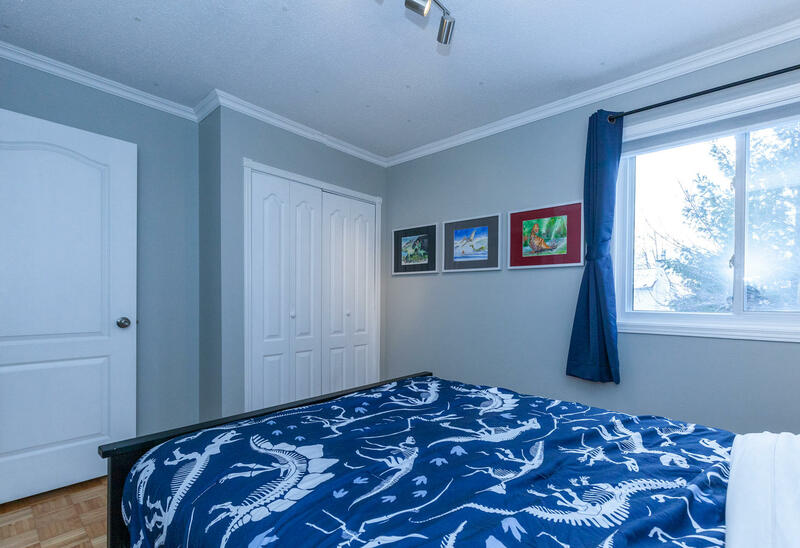 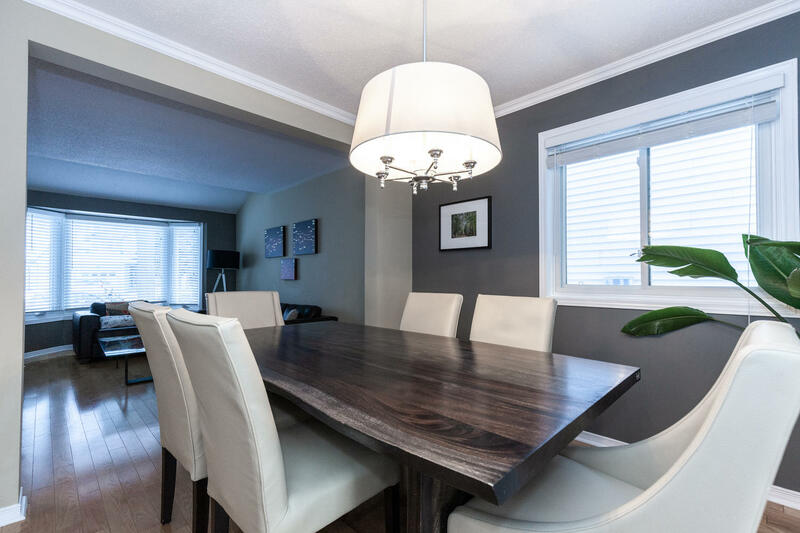 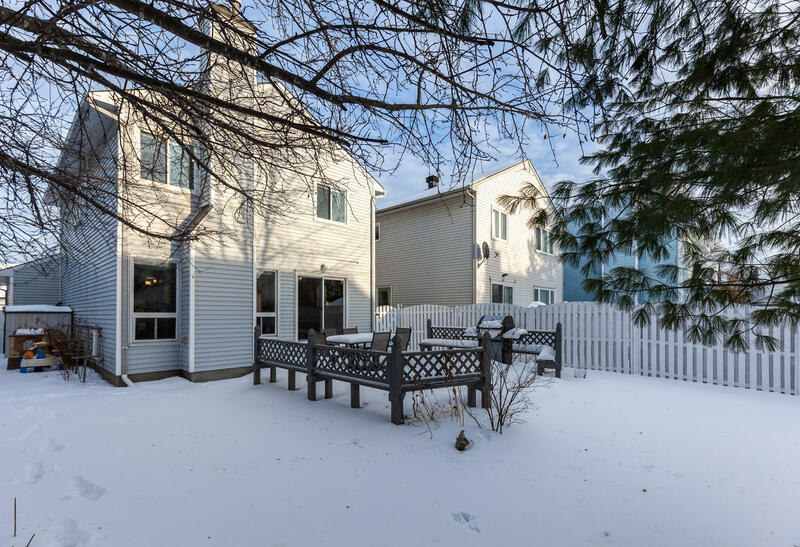 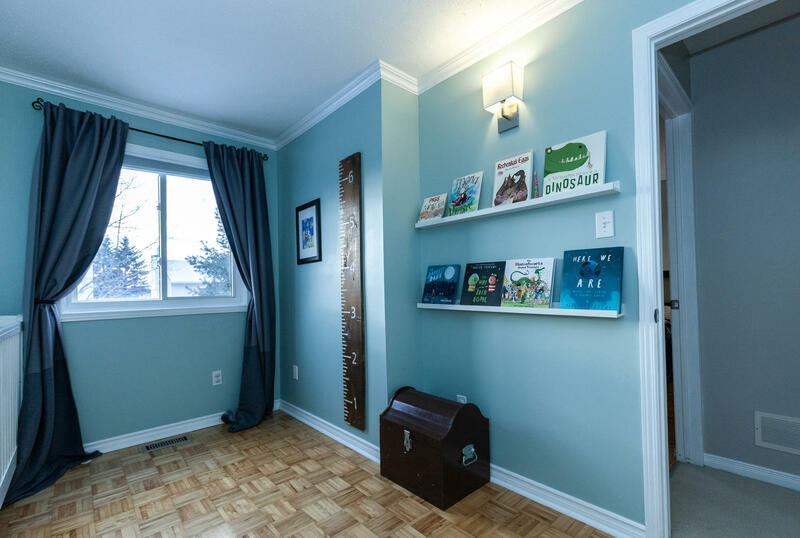 Located in the family friendly community of Fallingbrook, this community is warm and inviting, full of life and character, offering easy access to excellent schools, a public library, reliable transit and community parks which are host to many annual celebrations. 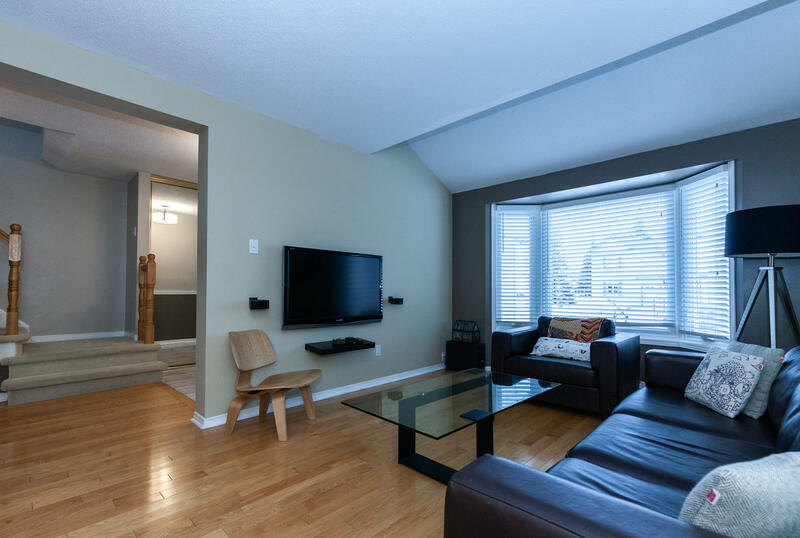 The main floor offers an open concept living and dining space featuring hardwood floors and large windows for plenty of natural light. 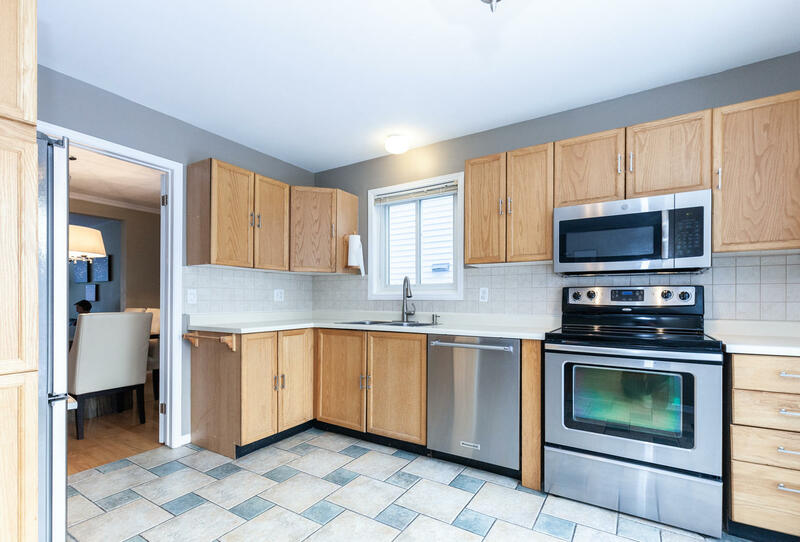 The classic kitchen is adjacent to the family room featuring a cozy wood burning fireplace, perfect for cold winter days. 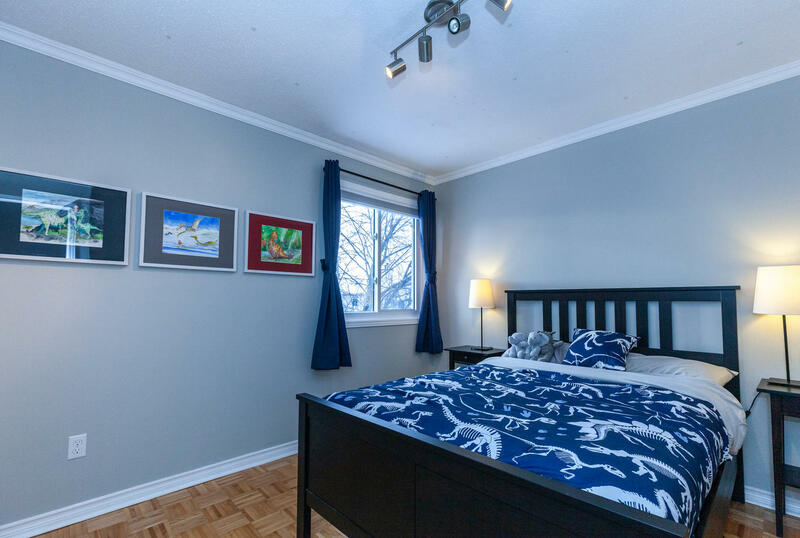 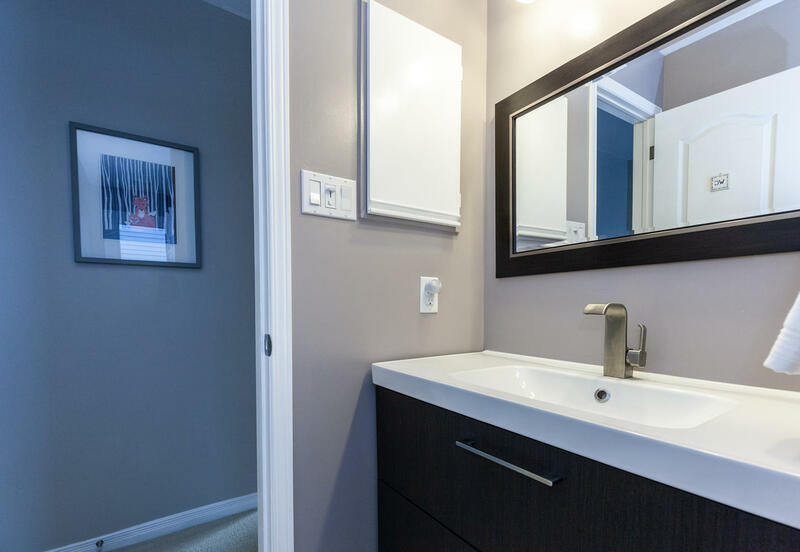 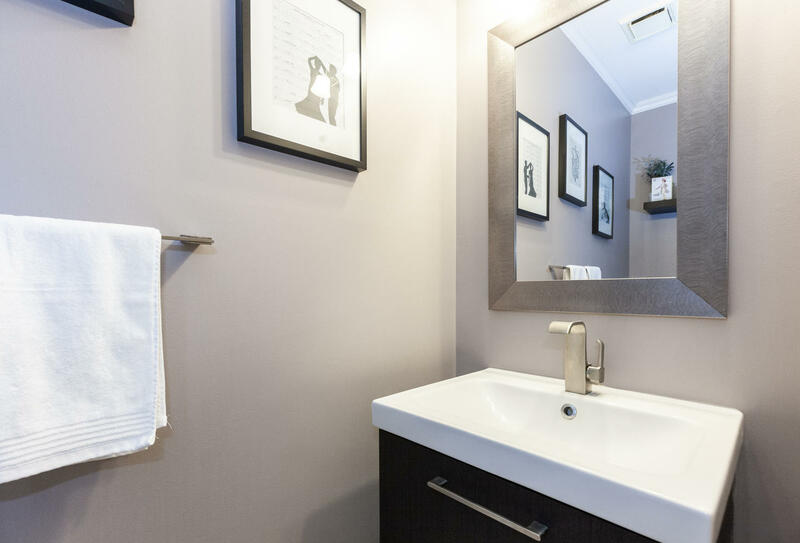 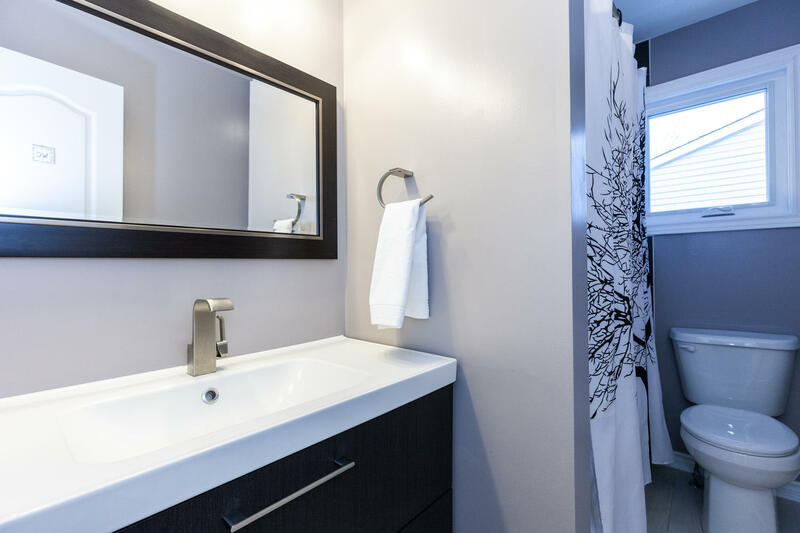 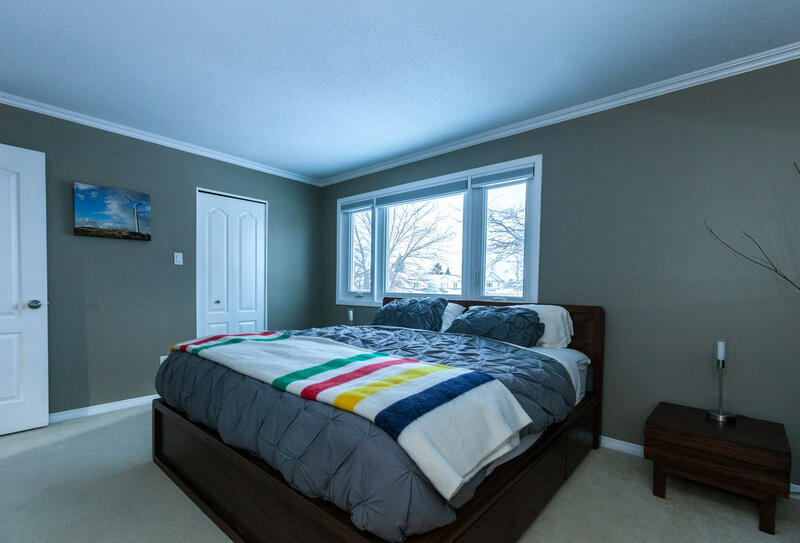 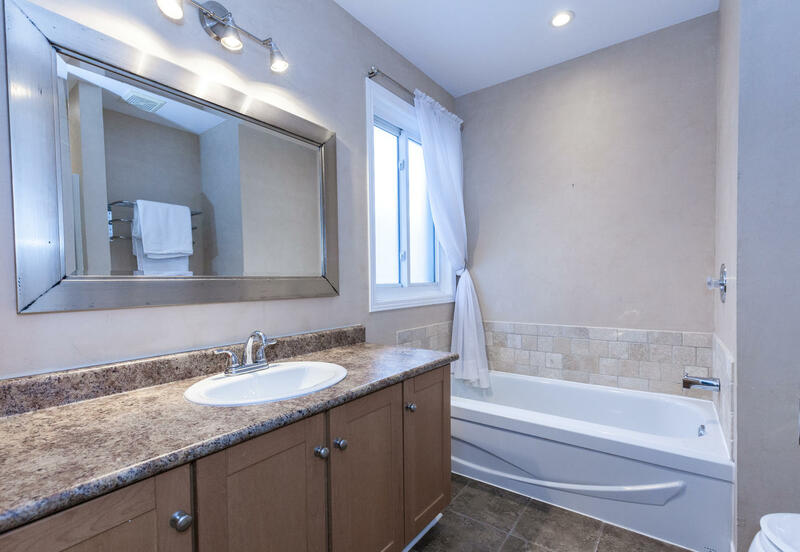 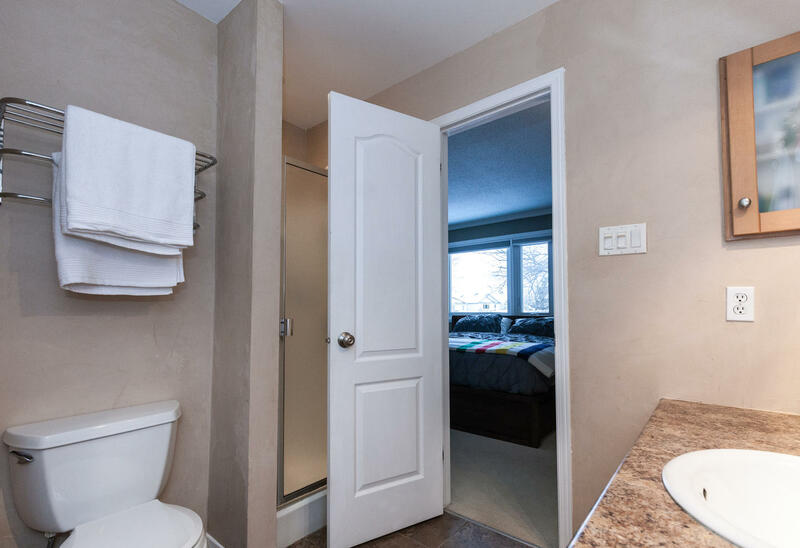 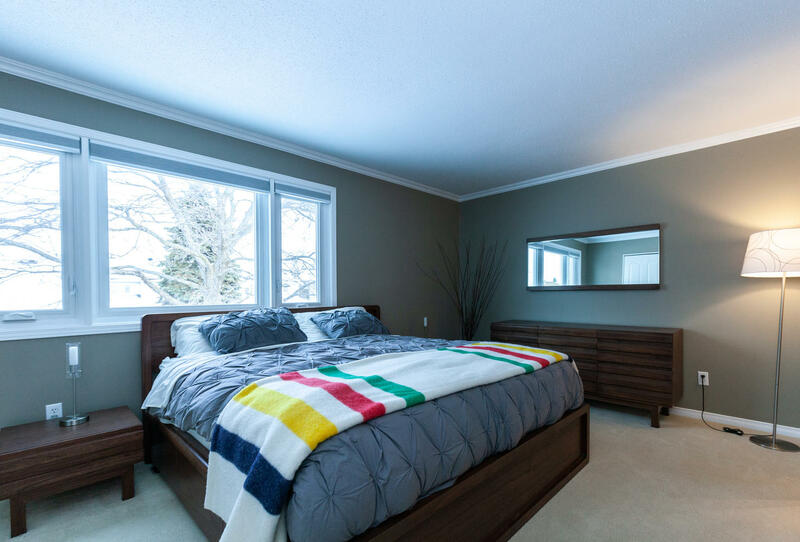 On the second level you will find a spacious master bedroom with walk in closet and private four piece ensuite bath. 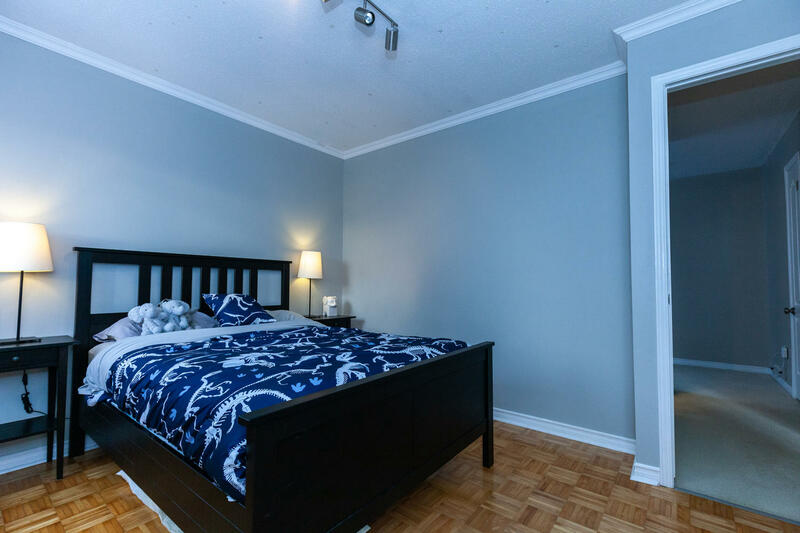 Two other good-sized bedrooms and a renovated main bathroom complete this level. 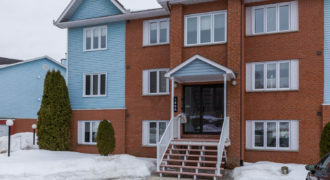 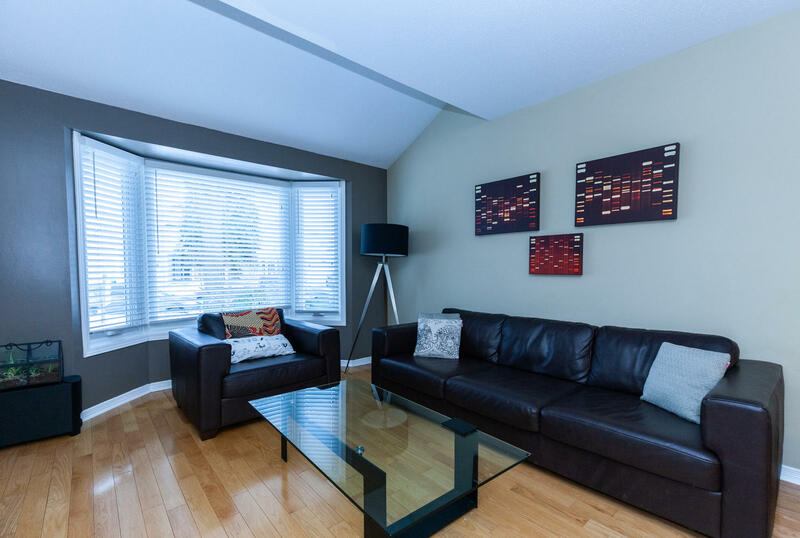 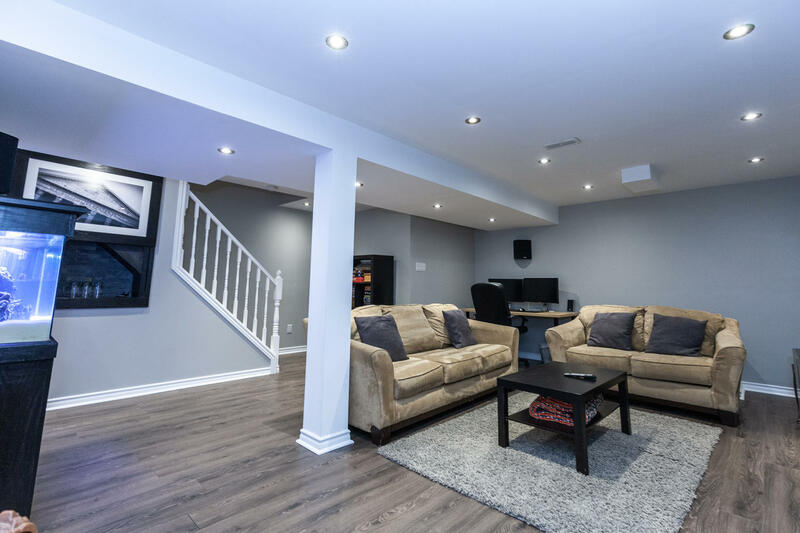 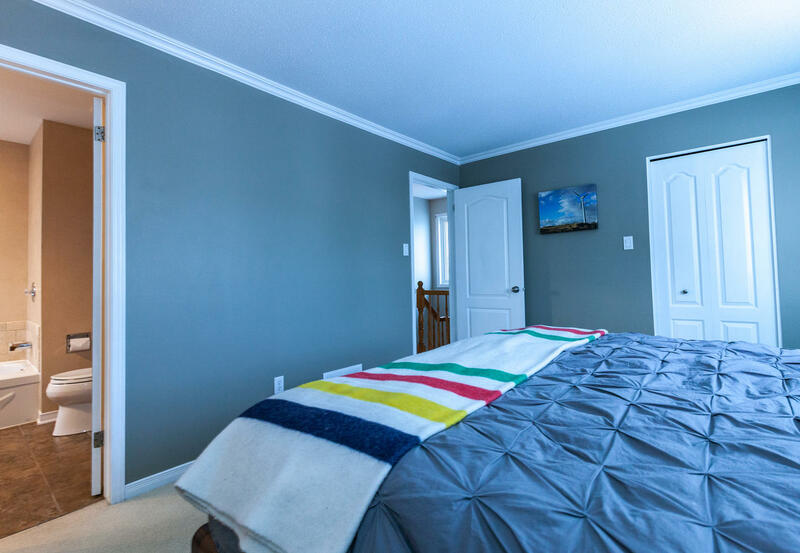 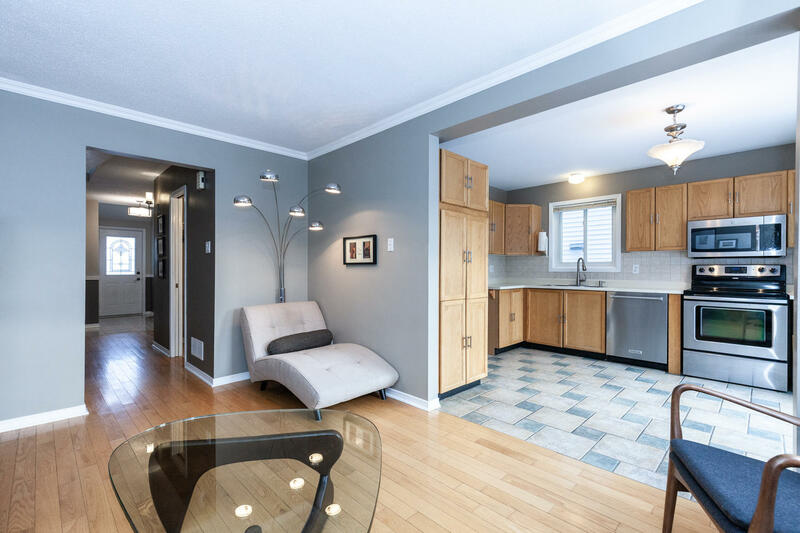 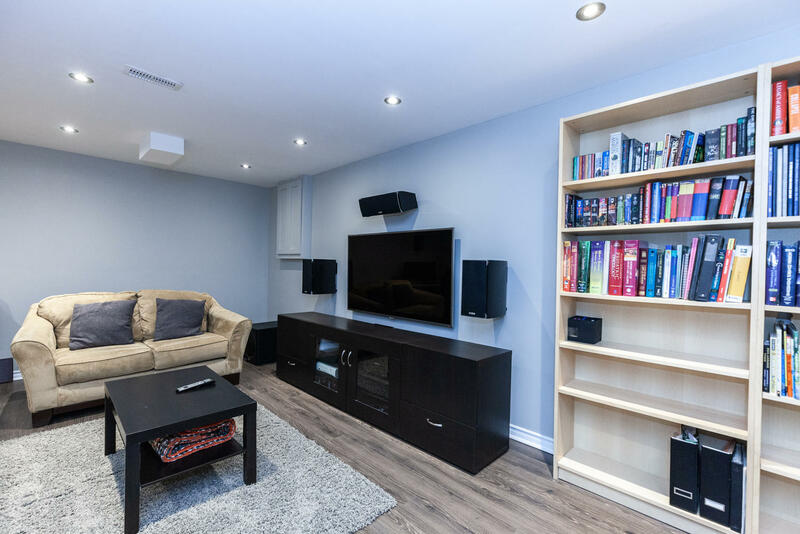 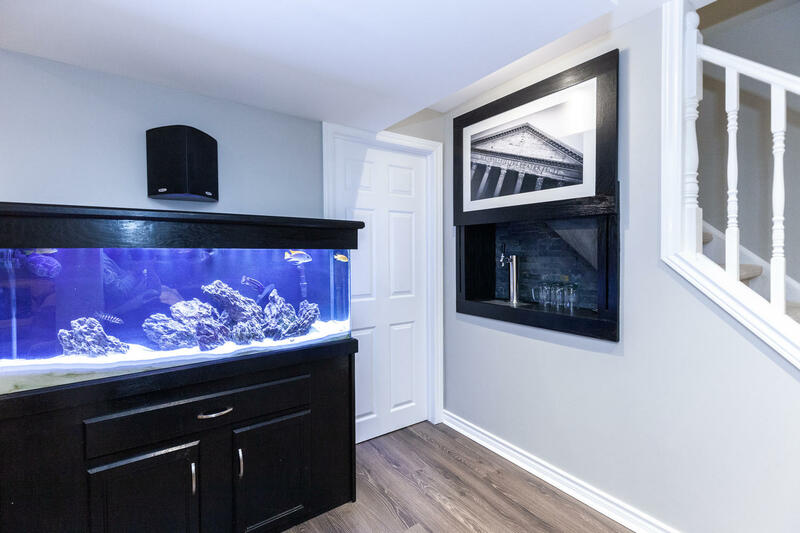 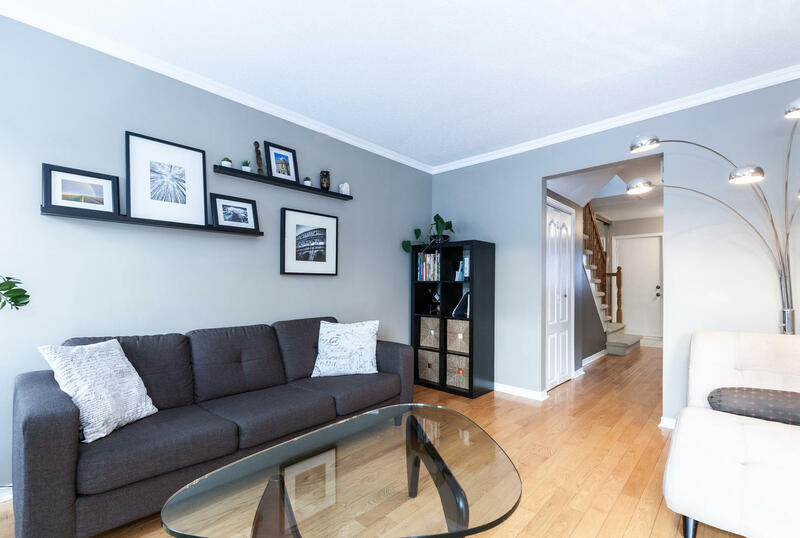 The lower level has recently undergone renovations with a large recreation room, office space, laundry area and plenty of storage for seasonal items. 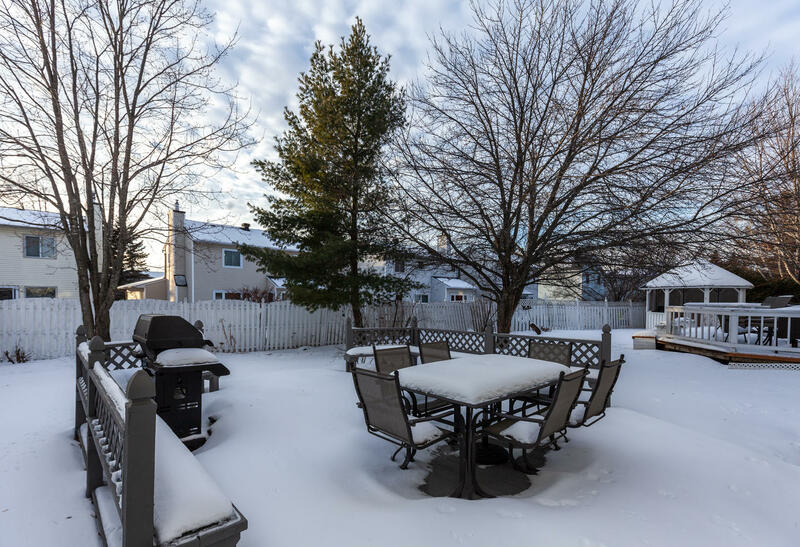 Enjoy family time late into the evenings in the Southwest-facing backyard with large solid wood deck.